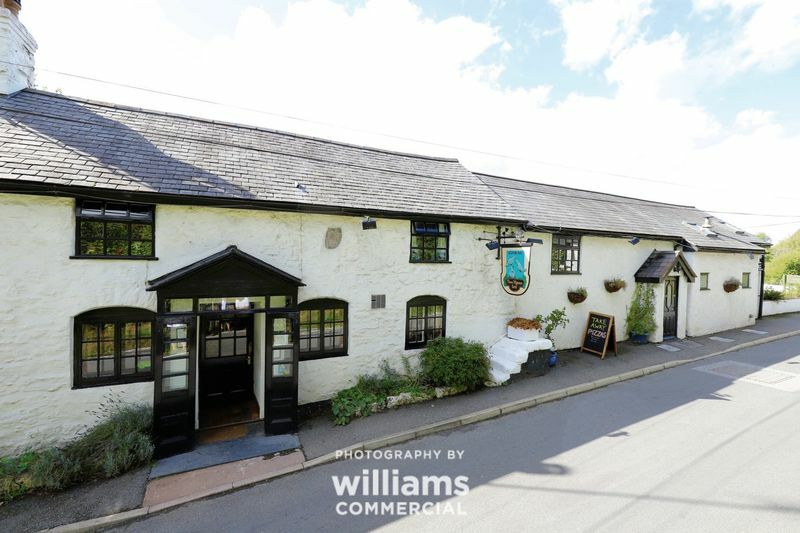 ***FREEHOLD BUSINESS OPPORTUNITY*** An outstanding and rare opportunity for a new owner to purchase an ideally located and profitable business. 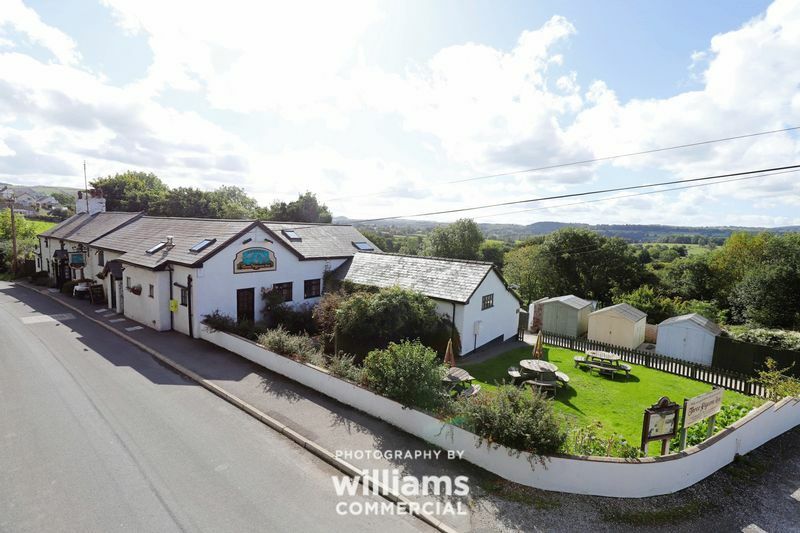 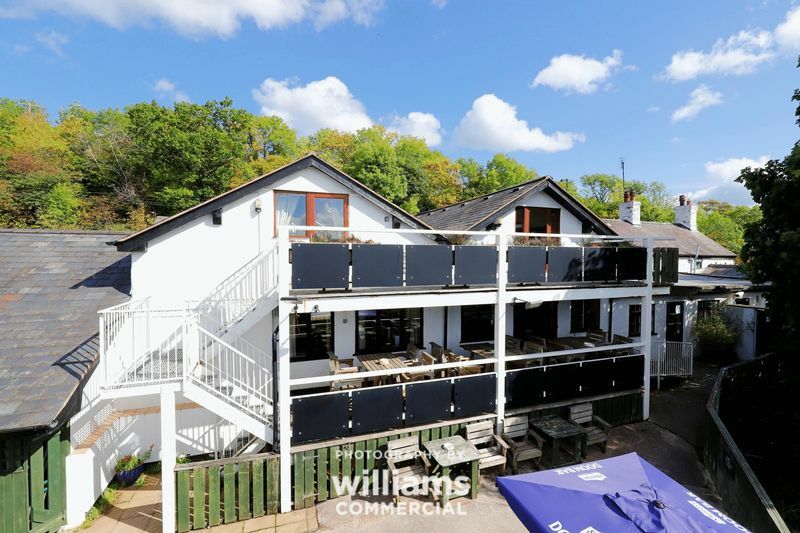 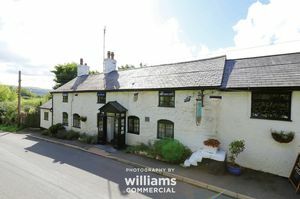 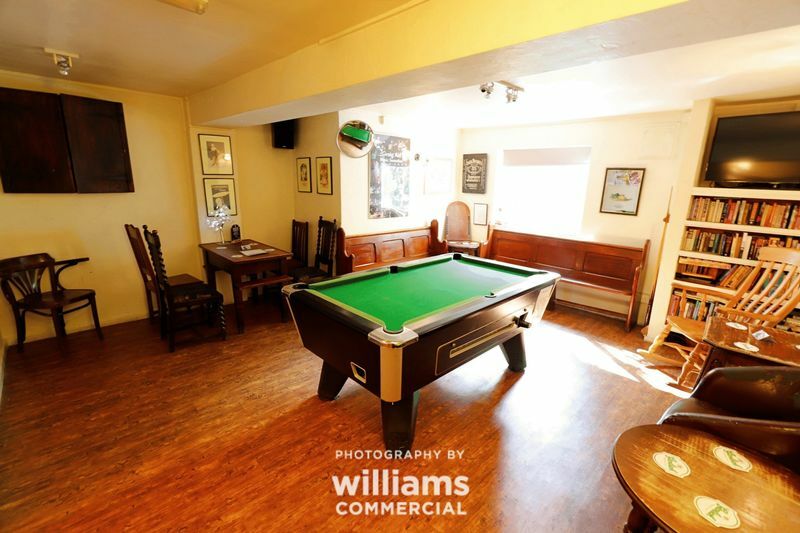 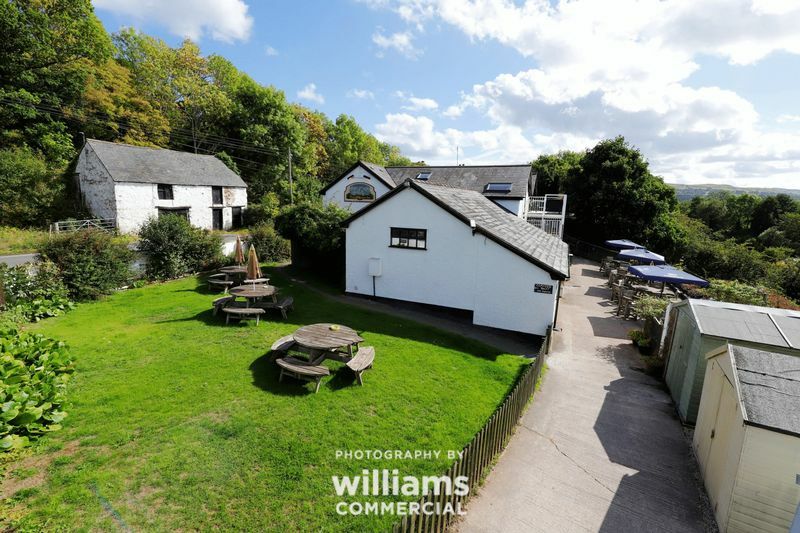 Included in the sale is a well known local public bar and restaurant with all the fixtures and fittings, two self contained fully furnished and equipped holiday apartments, and a further three bedroom cottage attached currently used by the business owners. 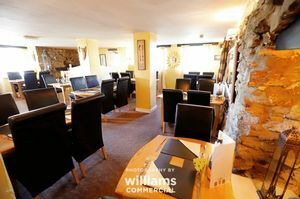 The restaurant has the capacity to seat 54 in the restaurant/snug and 40+ in the bar area. 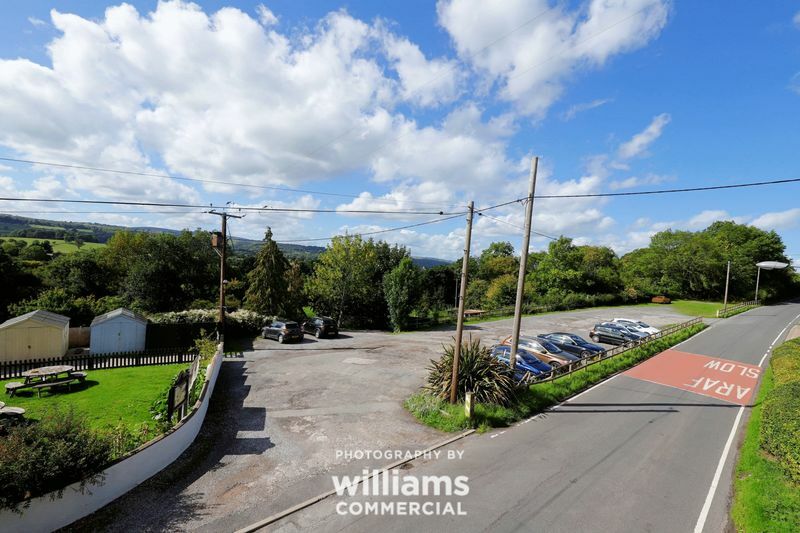 There is also a large car park with parking for 50+ vehicles. 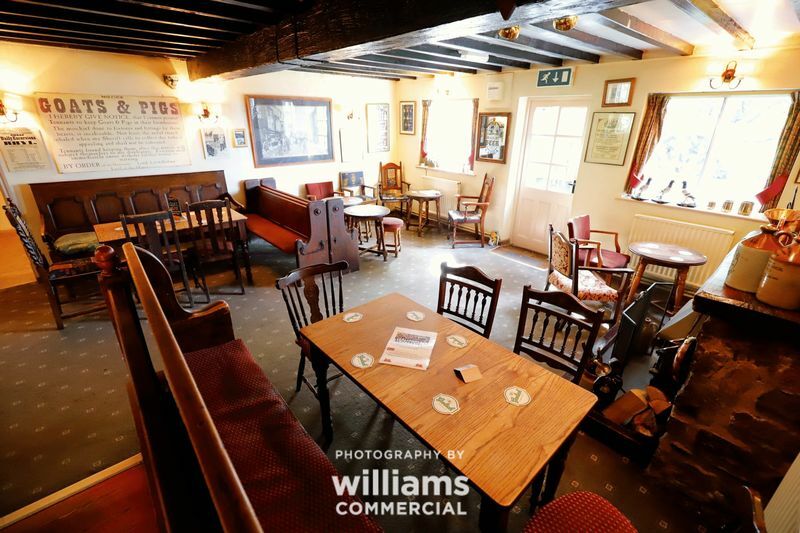 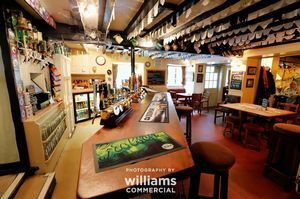 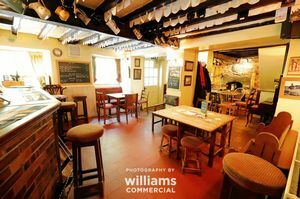 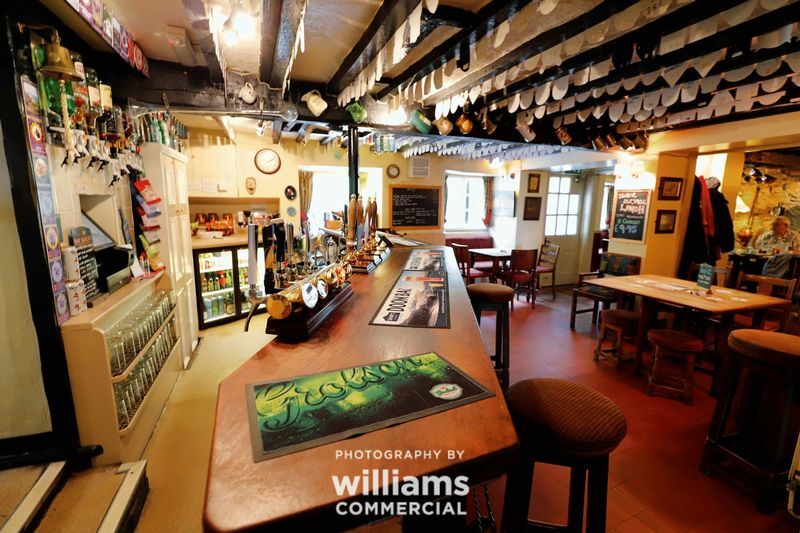 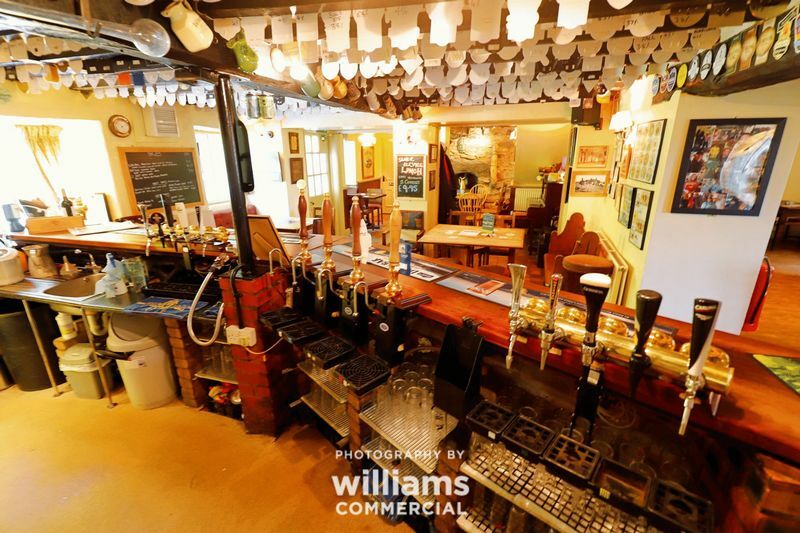 The public bar and restaurant is located in the hub of a popular village and holds many events such as beer festivals, live music and quizzes. 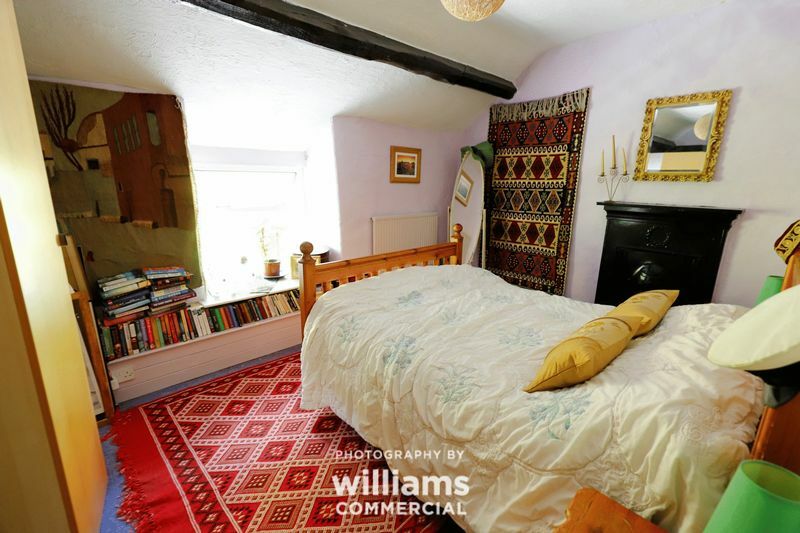 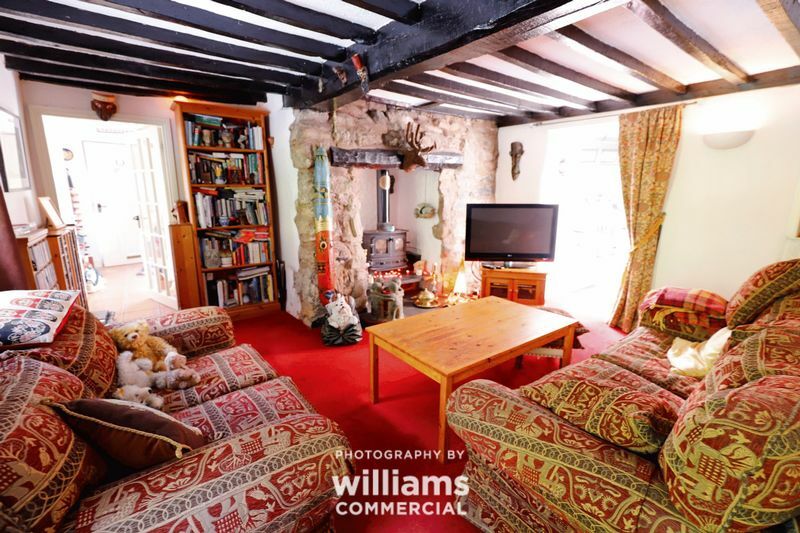 It is very traditional and boasts a range of original features including two open fireplaces. 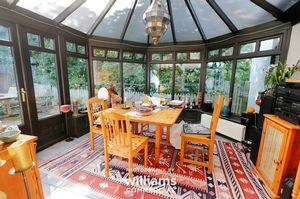 The property enjoys panoramic views across the Vale and customers can enjoy these views on the rear veranda. 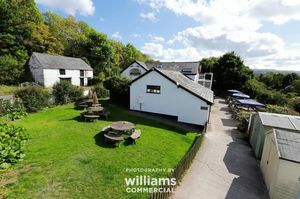 The property is also featured in the CAMRA Good Beer Guide and the AA Good Pub Guide. Viewing is essential to appreciate the full potential in this business venture. 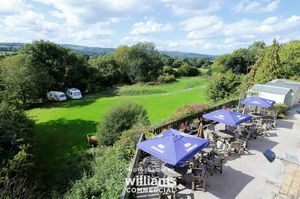 There is also an adjacent camping site for sale by separate negotiation. 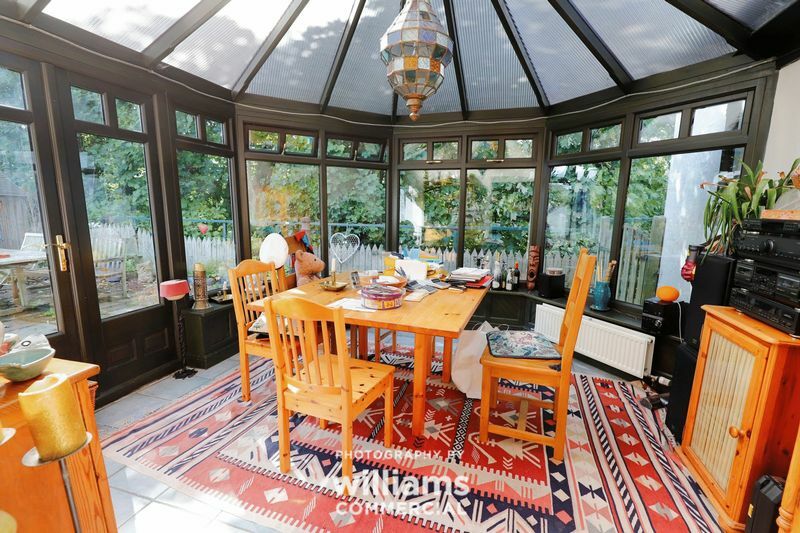 The current owners will be happy to show their accounts to any serious interested parties. Offered for sale is a two storey detached property of colour rendered stone elevations beneath a predominantly pitched roof. 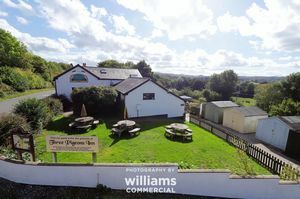 There is a lawned beer garden, outdoor veranda and beer terrace offering stunning panoramic views over the Vale of Clwyd. 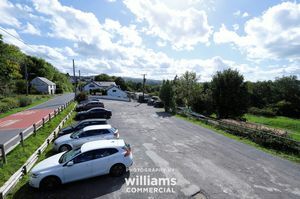 The property also benefits from a large car park for approximately 50 vehicles. The Three Pigeons Inn occupies an elevated and picturesque location on the B5429 within the village of Graigfechan. 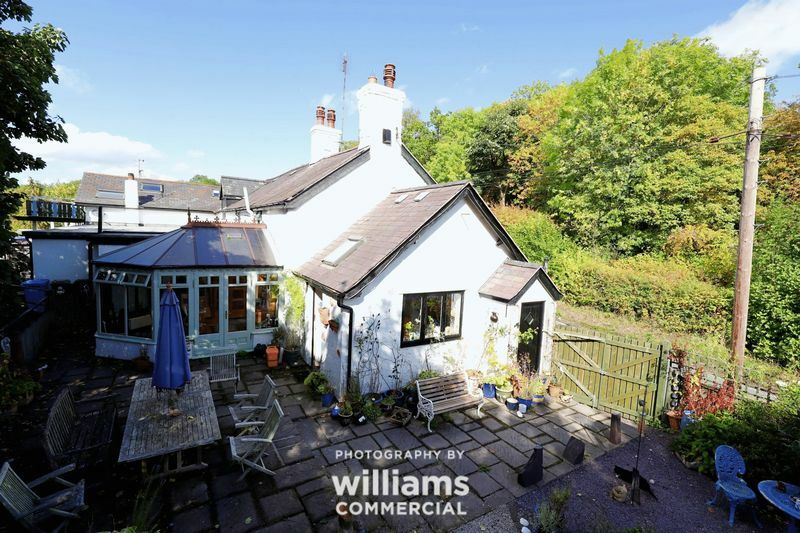 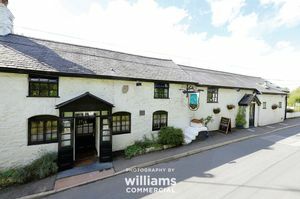 It is three miles south east of the market town of Ruthin, within 10 miles of both Mold and Wrexham, and easily accessible via Junction 33B of the A55 North Wales Expressway which is approximately 15 miles south west. The main bar/restaurant features an open plan locals/public bar served by a corner mounted wooden topped bar servery, free standing tables and chairs, fixed perimeter and booth seating, two feature fireplaces housing wood burning stoves, pool and games room, snug, dining area with oak tables and chairs and panoramic views across the terrace towards the Vale of Clwyd. The dining restaurant/function room has free standing tables and leather backed chairs, corner mounted stone feature fireplace within an old cast iron range. The restaurant has the capacity to seat 54 in the restaurant/snug and 40+ in the bar area. 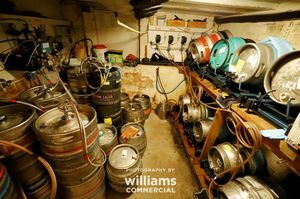 There is a large, comprehensively equipped trade kitchen, fridge and freezer store, main trade cellar, ancillary cellars providing dry goods store and cooling systems, office, male and female toilets, camper's toilet and shower room. 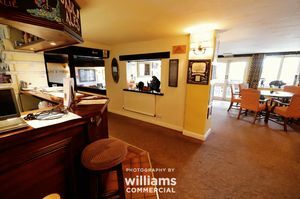 We understand that the trade fixtures and fittings are owned outright apart from the coffee machine which we are advised is currently leased. 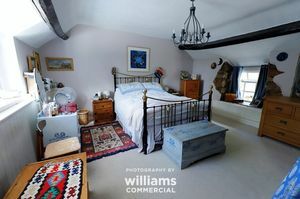 All fixures and fittings are included in the sale. There are two self contained apartments with stunning views over the Vale of Clwyd and Snowdonia. 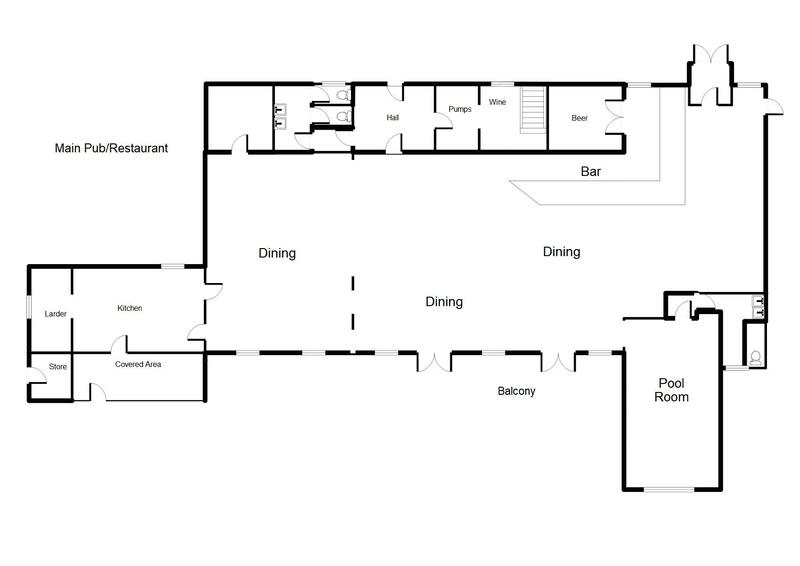 "Heather" which is the first apartment, comprises a lounge, dining kitchen, two double bedrooms, one single bedroom and a bathroom. "Hillfort", the second apartment, comprises a lounge, dining kitchen, one double bedroom, a double futon, one single bedroom and a shower room. 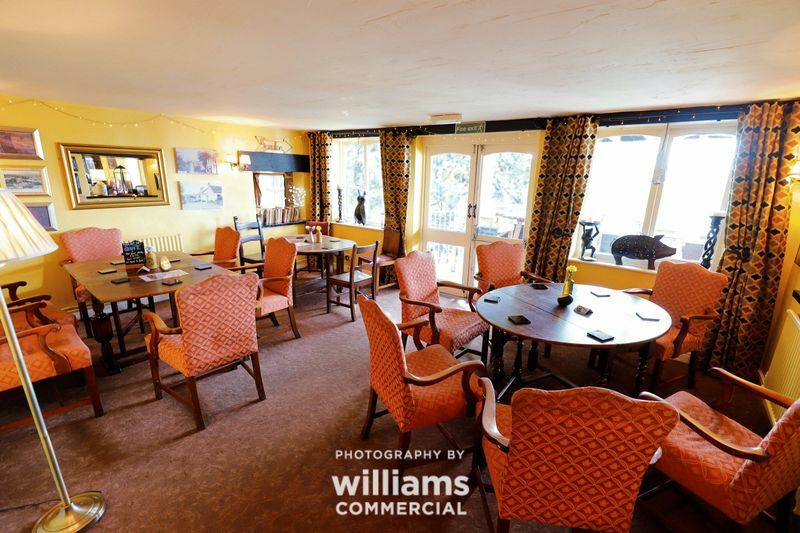 The holiday apartments are being sold fully furnished and equipped. The property has the advantage of a lawned beer garden with A-line tables, large raised veranda and paved beer terrace seating 65. 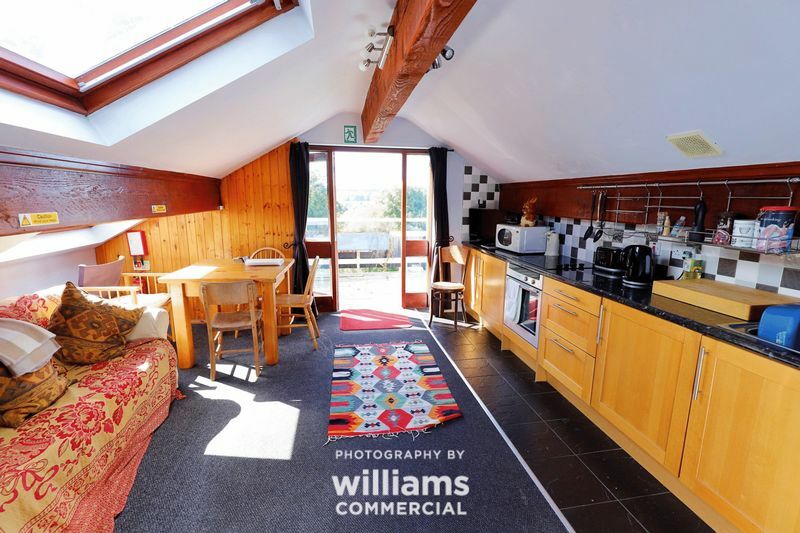 There are three sheds providing ample storage. Bin store. 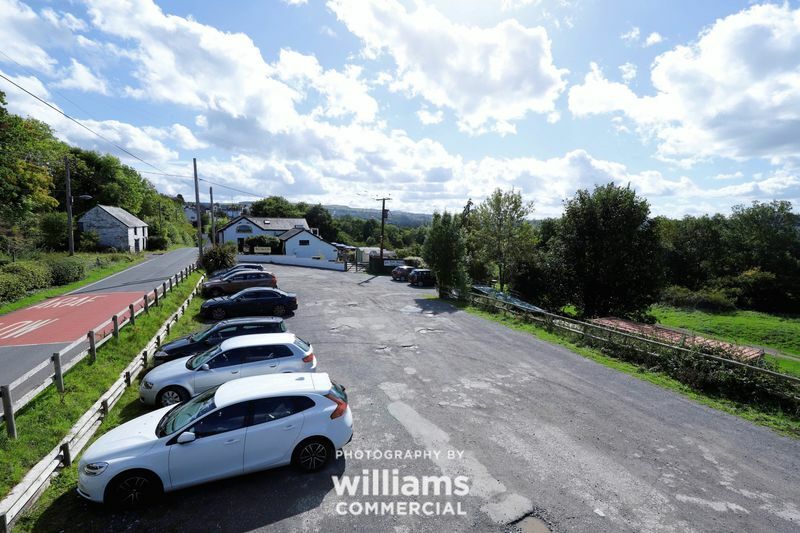 Large car park for some 50 vehicles. 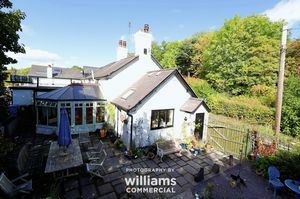 There is an attached cottage comprising a lounge area, fitted kitchen, conservatory and three double bedrooms, with family bathroom. 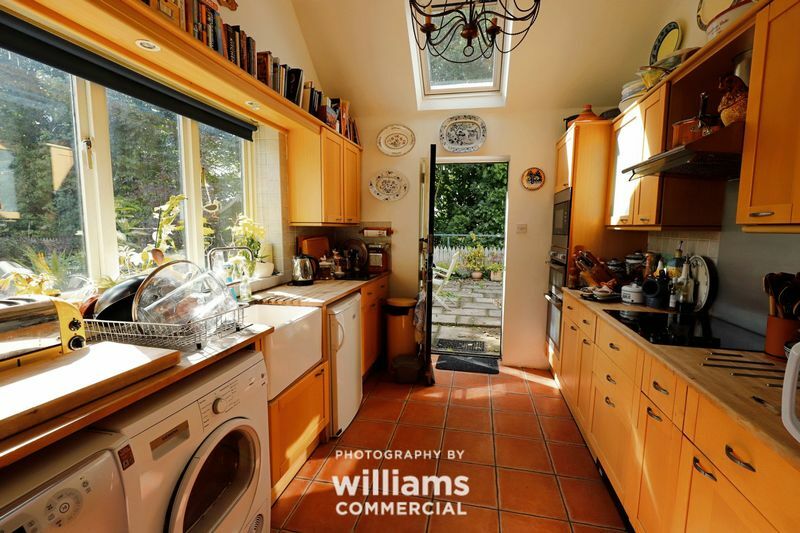 There is a private low maintenance garden to the side. The Three Pigeons Inn was rebuilt in 1777; however a drover’s alehouse and stead has been on the site since the 12th century. 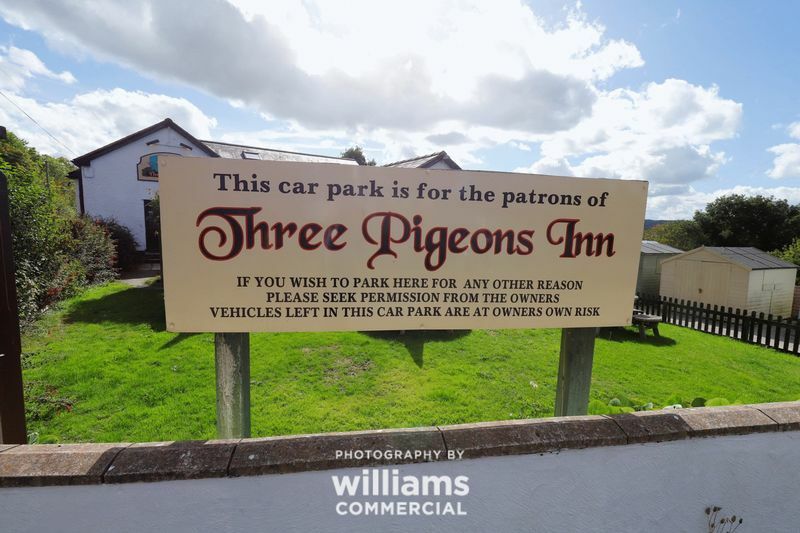 Legend has it that, Owain Glyndwr stopped over at the ‘Pigeons’ whilst on his way to parliament in Machynlleth. 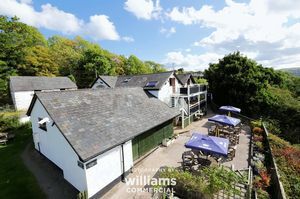 During the 18th and 19th Century, the heyday of droving, the ‘Pigeons’ estate ran to 58 acres – drovers taking their livestock to the markets at Wrexham would settle their animals and then take refreshment and rest. 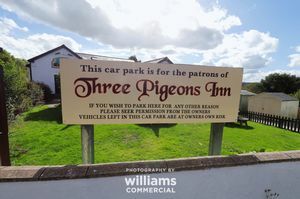 The name ‘Three Pigeons Inn’ in surrounded in some mystery; however, many believe it relates the old Celtic symbols for the ‘Three Graces’ – honesty, fidelity and loyalty. The Cellars at the ‘Pigeons’ are made from the local country rock and are ideal for keeping cask ale in excellent condition and the tradition of serving cask ale continues. A local potter has made two and three pint jugs just for this purpose; this practice has gone on at the ‘Pigeons’ for many hundreds of years.